the Dante Auckland is proud to announce the annual raffle. 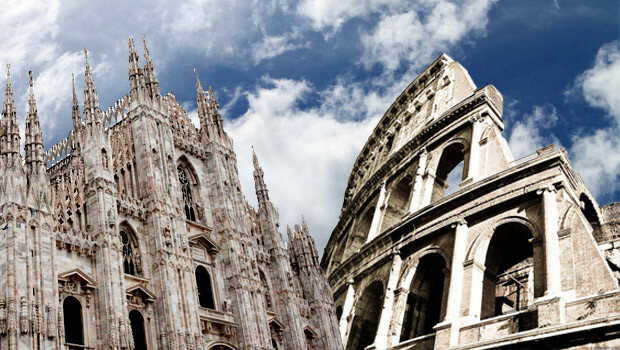 There are only 3000 tickets so be quick for your chance to win some fantastic prizes, including a trip to Italy! Raffle draw on 27 September 2015, 3.30pm, at the Festival Italiano, in the presence of a Justice of the Peace. The lucky winner will need to arrange the travel dates, which will be between 1 April and 30 September 2016 depending on availability, with Moa Travel by October 2015. Spend a magic afternoon at Pasta & Cuore in Mt Eden under the guidance of Stefania Ugolini, a professional pasta maker from Bologna. 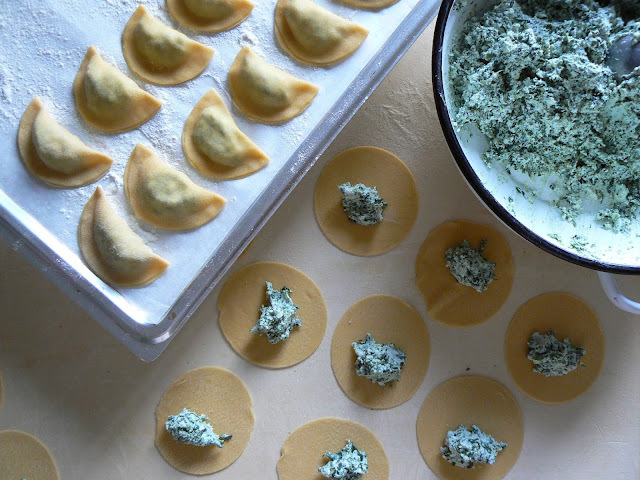 Prize includes a cooking class and dinner for four, date and time to be arranged with Pasta & Cuore. 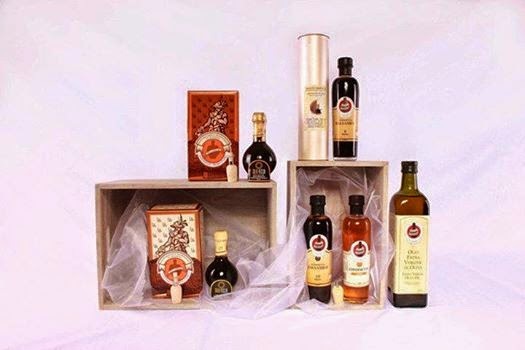 Aceto Balsamico di Modena Hamper offered by Aceto Downunder. 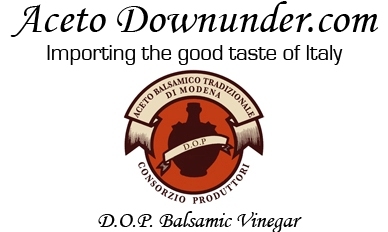 Aceto Balsamico di Modena is the most luxurious and delicious balsamic vinegar in the world, used by the top chefs and the discerning gourmands. 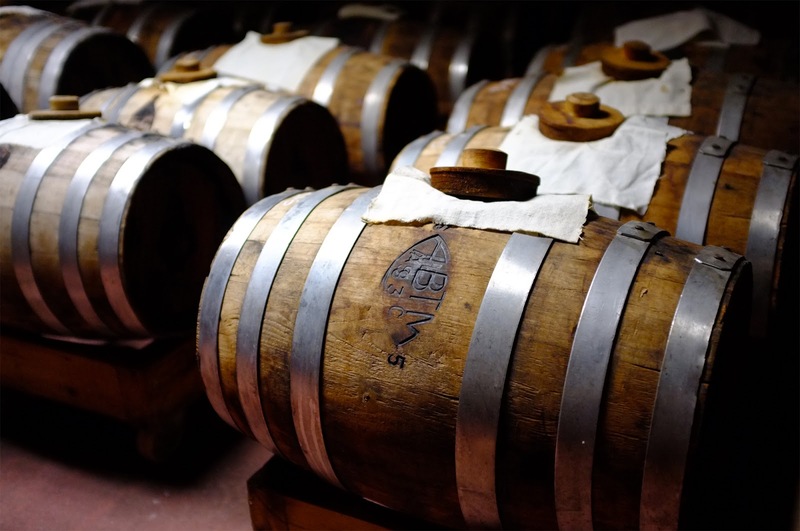 To understand the value placed on this liquid, consider that historically the well-off women of Modena would bring balsamic vinegar as part of their dowry. 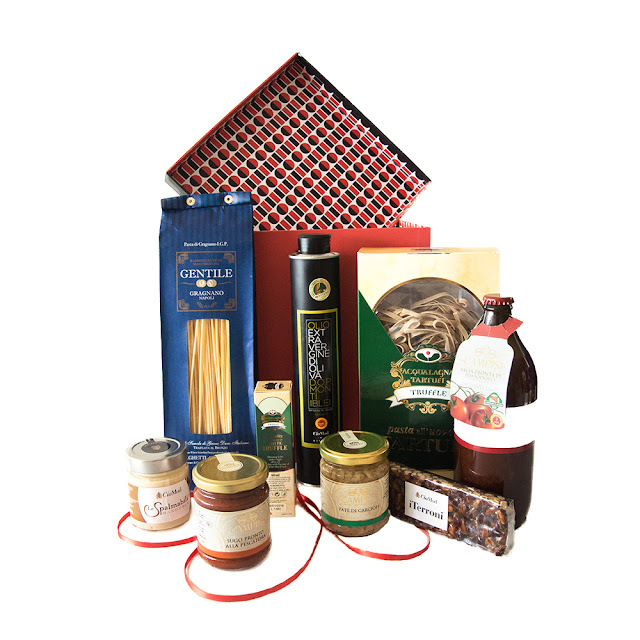 Italian Foodies imports into New Zealand a luxurious selections of quality regional products, including artisanal pasta, unique sauces, preserves, oils and traditional sweet treats. Win this price and you will eat like a real Italian foodie! 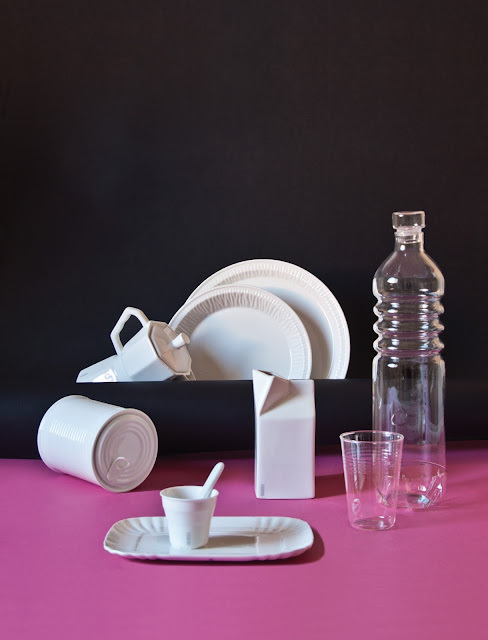 Since 1964, with Enthusiasm, passion, creativity and experimentation, the Seletti family has created a brand recognized all over the world, with a series of collections that blend classic design with modern objects.